Rhodiola is the Master Sensei, always reminding one to breath deep, adapt, and react as though each round is the final round. 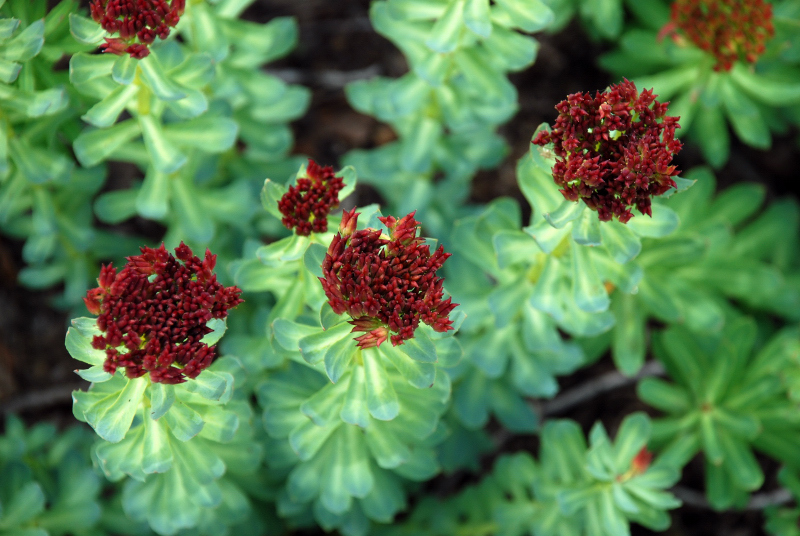 A wisdom-enhancing superherb, Rhodiola grows in one of the harshest environments in the world– subarctic high-altitude mountain regions above 14,700 feet. This is a highly adaptable plant, withstanding intense conditions including dramatic temperature shifts, high UV radiation, and low amounts of oxygen. Because of it’s natural adaptogenic qualities, it helps to increase central nervous system function, reducing fatigue, increasing attention span and stress handling capabilities, and significantly improving overall mental and physical performance. Rhodiola has long been considered sacred in Tibetan Herbalism for improving focus during meditation and increasing performance during exercise. Besides it’s adaptogenic qualities, Rhodiola is also known for being a powerful and safe anti-depressent, more powerful than the world’s #1 herbal anti-depressent, St. John’s Wort. It does this by targeting and minimizing the levels of the enzymes responsible for decreasing the brain’s levels of serotonin, epinephrine, and dopamine. Rhodiola is especially useful for people living under stressful conditions that wish to improve their overall physical, spiritual, and mental performance. Check out Rhodiola in our FIRE DRAGON chocolate!